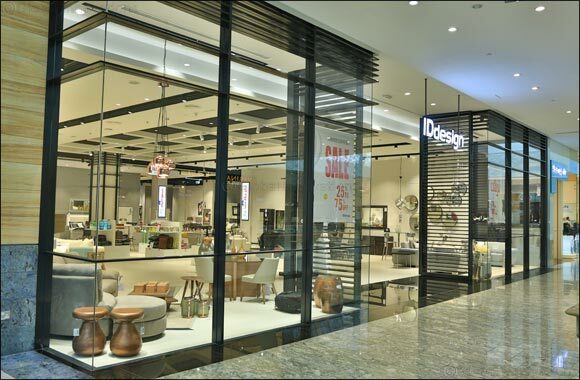 IDdesign, one of the finest stores offering contemporary international home furniture recently refurbished their store at City Centre Mirdif in Dubai. The official launch was attended by Abdulla Al Gurg, Group General Manager, Easa Saleh Al Gurg Group LLC. Saleh Al Gurg Group LLC. The launch event was a complete entertainer with an exciting illusionist act by a renowned Dubai artist. 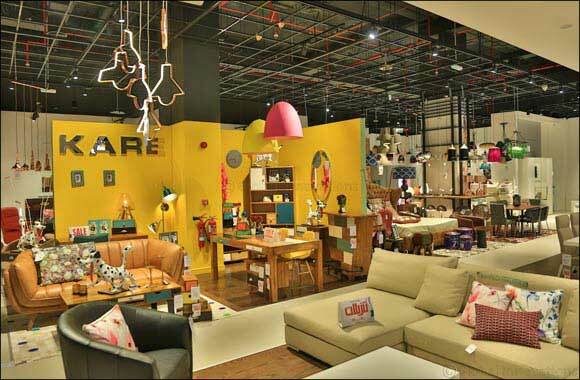 The look and feel of the store is extremely appealing with a varied range of affordable luxury home furniture and state-of-the-art décor pieces. IDdesign's 16000 sq. 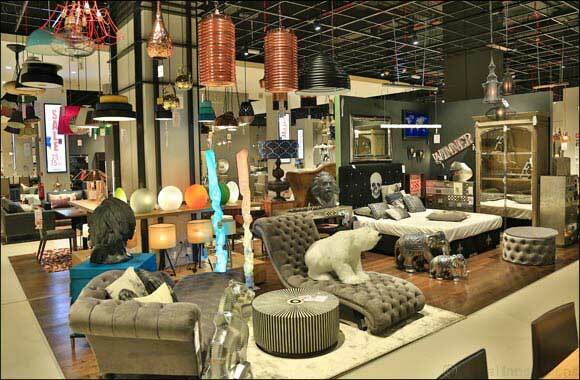 feet showroom at City Centre Mirdif, both in terms of merchandise mix and store designs offers a fusion of modern, rustic and exotic furniture epitomizing a new realm of sheer indulgence and uniqueness. IDdesign houses furniture and accessories that take inspiration from Scandinavia; where trends, function and an international flavour defines the look and feel of homes. These different styles fall into four categories: Deluxe, Global, Upnordic and Urban. 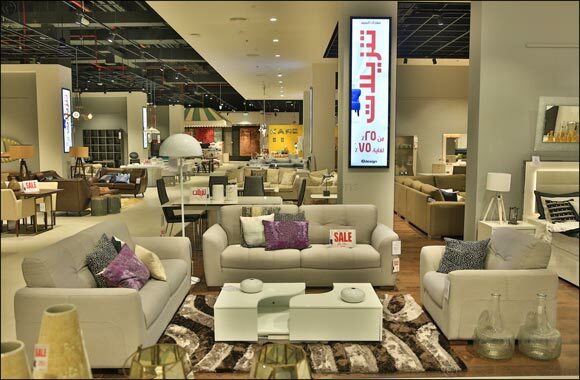 Since its arrival in the UAE, IDdesign has proven to be extremely popular with individuals looking for that personalized look and feel. Also offered at IDdesign is ‘MyDesign' a service that provides customers interior design assistance for creating their perfect home. Colour schemes, flooring, furniture, soft furnishings and accessories can all be professionally collated and styled.